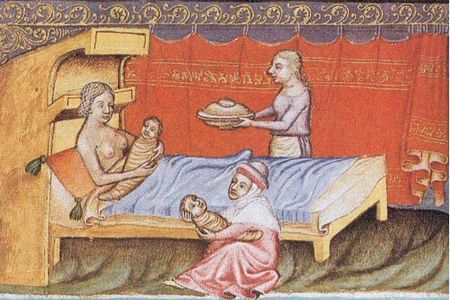 What did medieval female underwear look like? Did they wear a bra? What about underpants? How about strays or a corset? 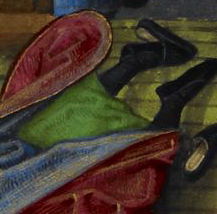 I try to answer these questions and more about medieval female underwear in this post. 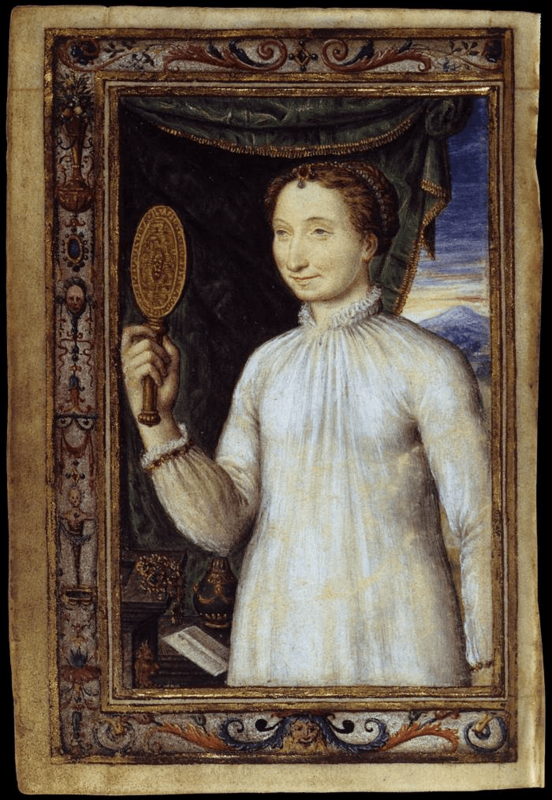 This is a post about my research about female undergarments during the middle ages and renaissance. It is mostly a photo reference post. At the end there is a list of neat links. 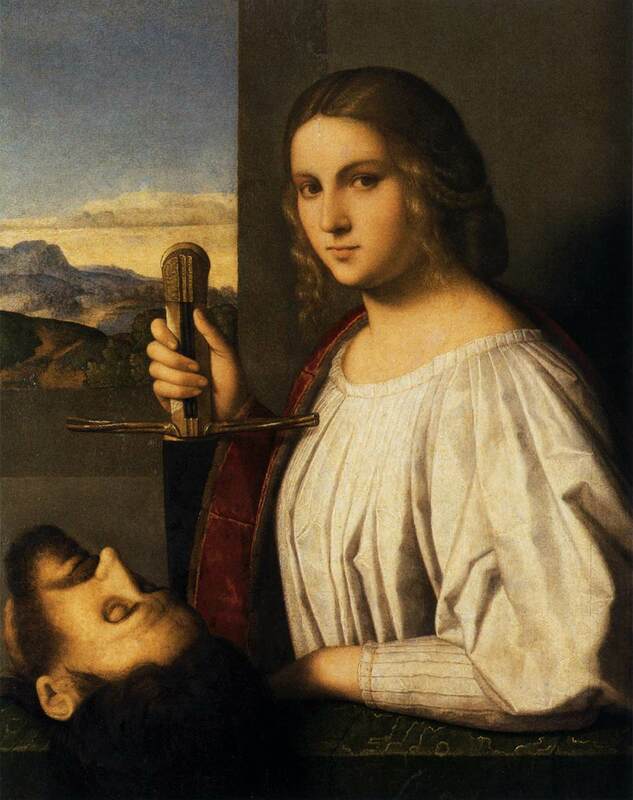 Women wore a number of layers of clothing nearest the skin was the chemise or shift. She would also wear stocking. 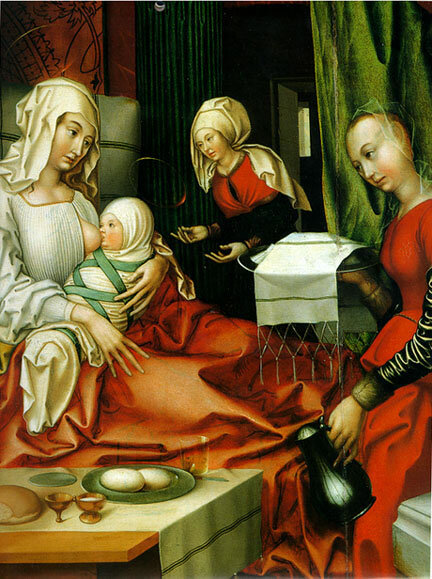 Some new sources show that at least some women wore clothing with sown breast support, though not a bra as we know it today. 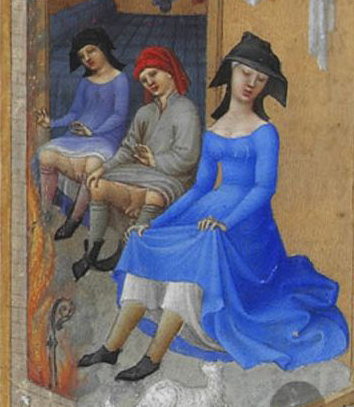 Medieval woman did not wear corsets or strays. 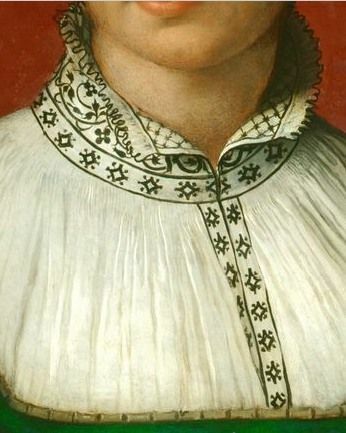 Corsets didn’t become popular until the very late middelages or renaissance period. 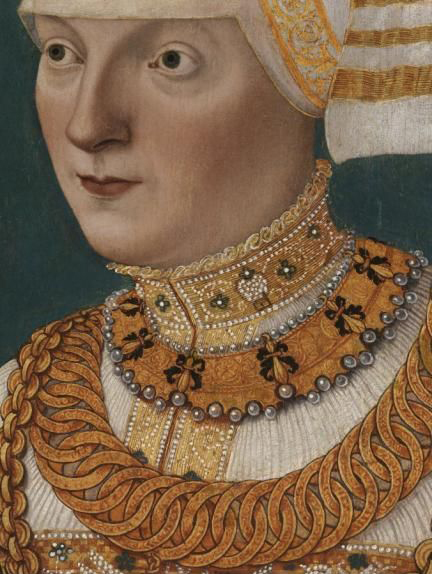 In England the Tudor clothing do have some kind of stays. Women would wear chemise or shift (særk), which could have long sleeves, short sleeves or shoulder straps. The length could vary. More often than not the chemise was made from uncolored and unbleached linen. As time goes by the simple shifts become quite elaborate chemises. It would seem that the shifts with shoulder strips are used for bathing or by bathing assistances as well as for underwear. Some of them are very sheer, while others looks like supportive clothing. 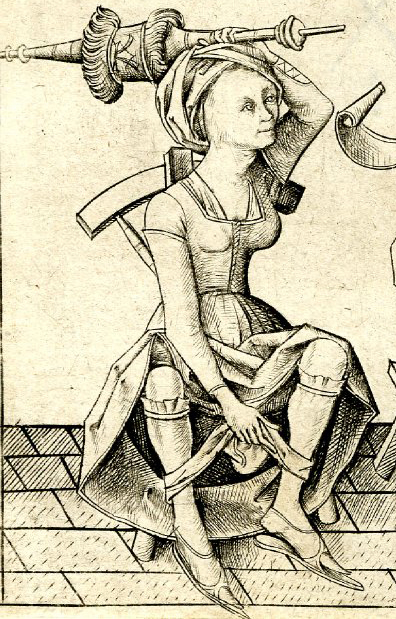 bathmaid in shift with narrow shoulder strips and weird hat, 1585. Woman at a Window Italian, North probably 1510-30. While bathing or in situations where the woman are in their underwear without their consent the woman are often shown in see though chemies. lphonso X’s Book of Games (In Spanish: “Libro de los Juegos” or “Libros del Axedrez, Dados et Tablas”) commissioned between 1251 and 1282 A.D. by Alphonso X, King of Leon and Castile. 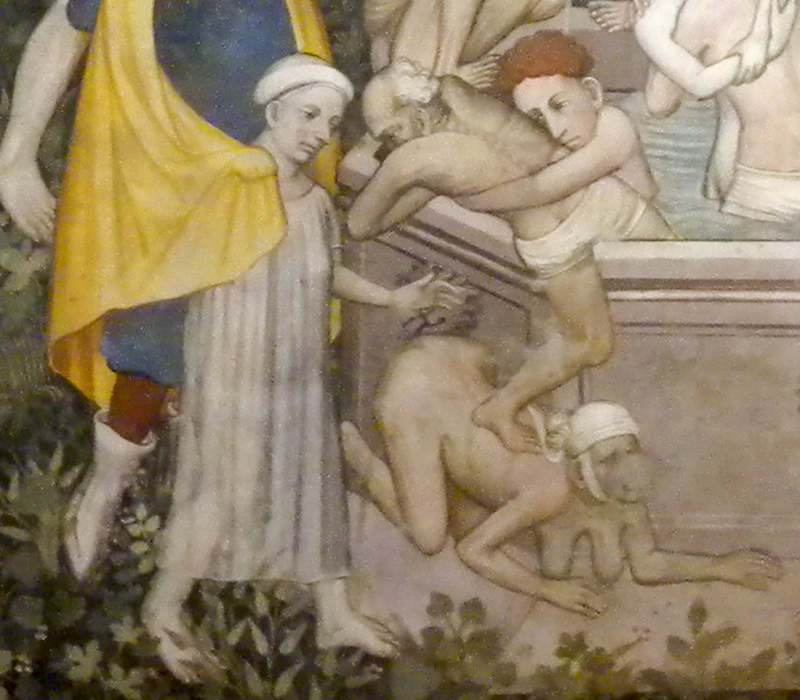 Fountain of Life fresco painted from 1418-1430 by Giacomo Jaquiero at Castello della Manta. 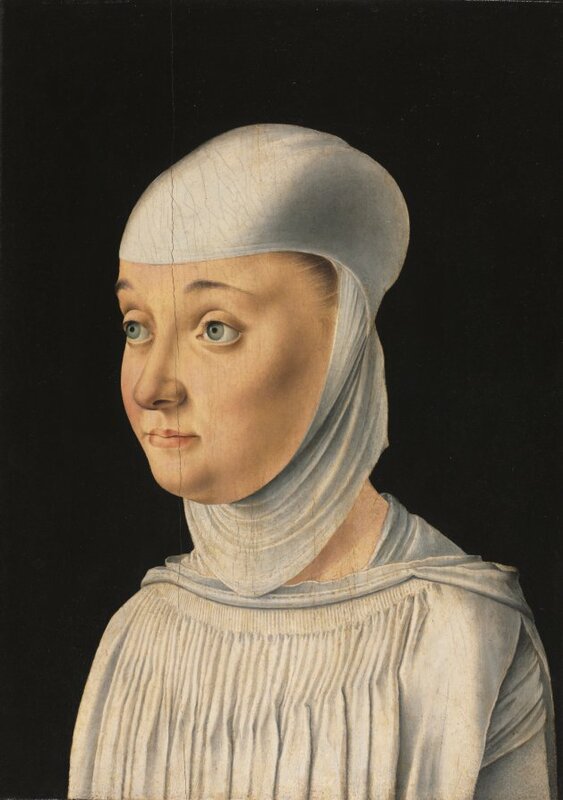 Beautiful smocks with tons of fabric gathered at the neckline seems to have become fashion among some woman after 1500. 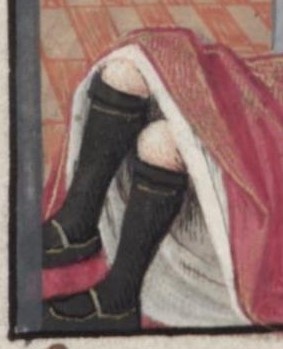 Women also wore stockings or short hose (korthoser) – normally the short version that ends under the knee and is kept up with a garter – either made from leather or woven tape.